Packing Details: Wooden Bundle or Searworthy Wooden Crates with fumigation. 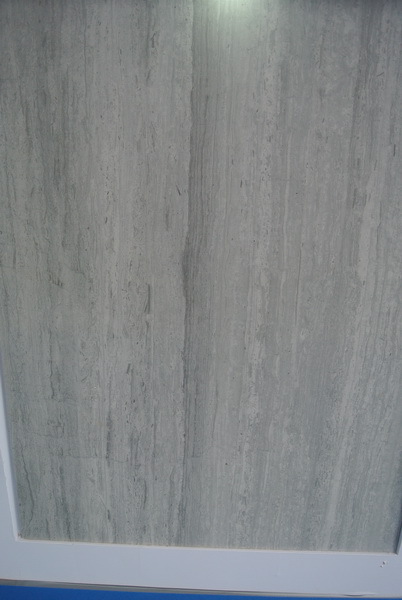 Surface Finish: Polished/Honed/Brushed/Sandblasted and etc. 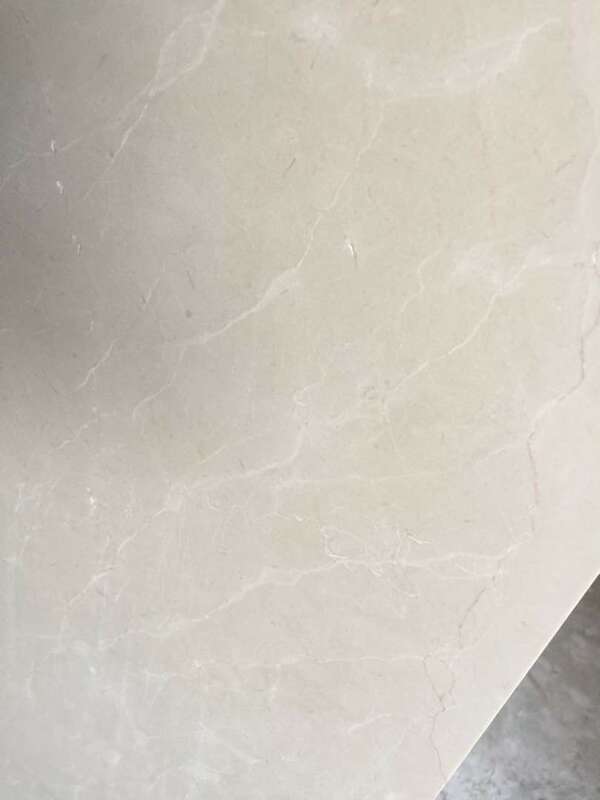 We are specialized in Chinese natural marble, such as White Marble, Wood Vein Series Marble, Blue Marble and etc. 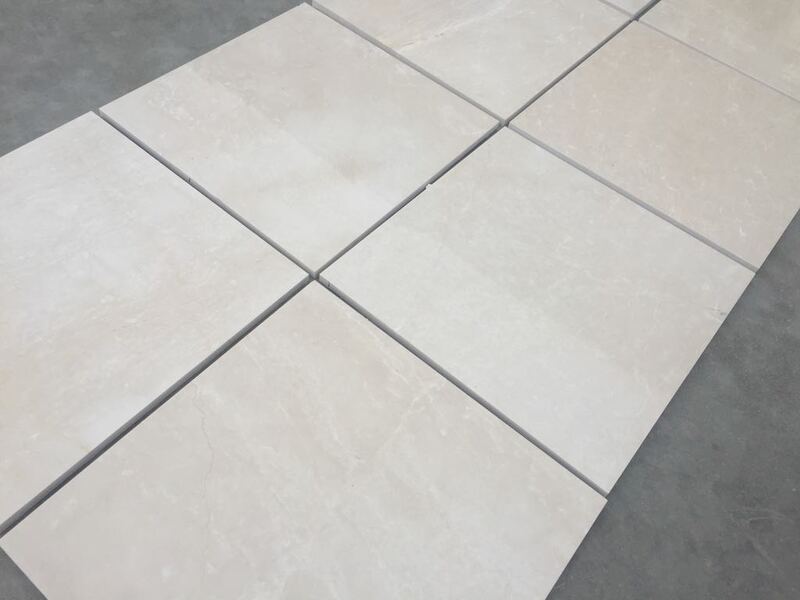 As a professional stone manufacturer and exporter, SUNROAD STONE is a comprehensive stone enterprise with rich experiences in quarrying, processing and foreign trade business for more than 18 years. 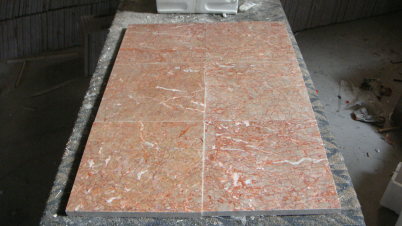 Sunroad Stone is the No.1 supplier of wood vein marble in China. 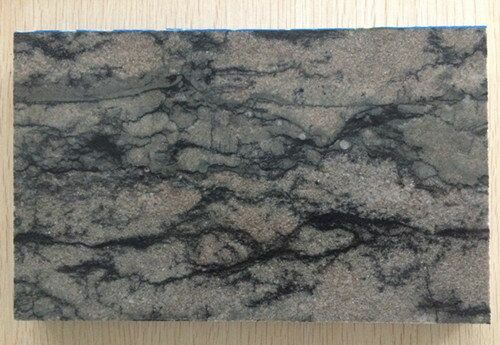 Welcome to visit us and send us inquiry to get more information. 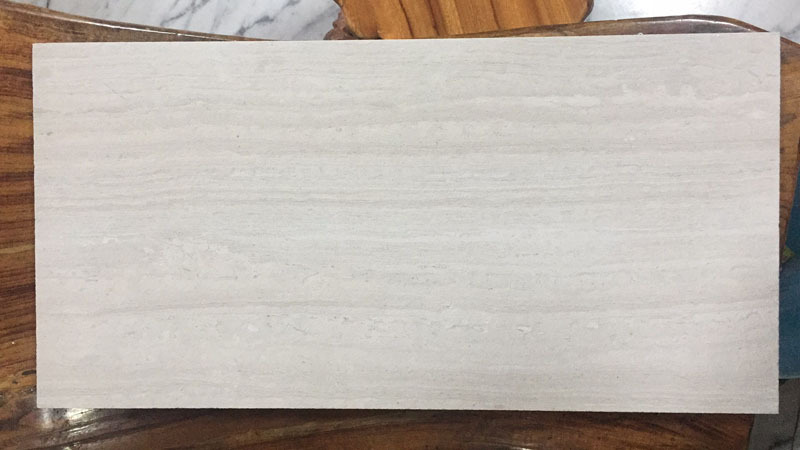 White Wood Marble Tile Wooden White Haisa light is Marble Tiles from China, welcome to buy White Wood Marble Tile Wooden White Haisa light with good quality and price from China suppliers and manufacturers directly.